Coupons valid until October 10, 2018. May redeem multiple coupons per person. Open Tuesday to Saturday from 10 AM till 9 PM. Valid for men and women. Reservation required on 09 919 166 or 71 919 166, quote Gosawa coupon. No carry over. VAT included in price. Standard terms & conditions apply. Achieve comfort and tranquility through massage treatments that will soothe every muscle in your body! 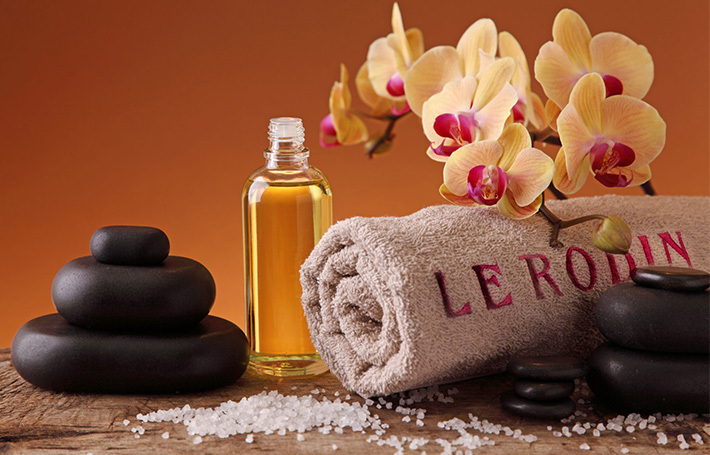 Benefit from the Jasmine & Aroma Massage Packages at Le Rodin, starting from $40 instead of $125. 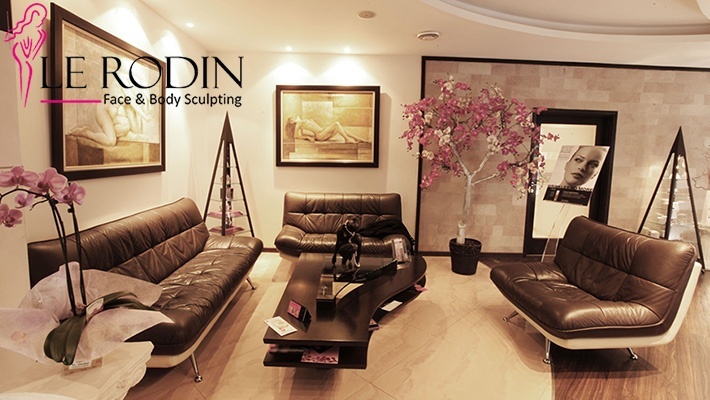 Beautifully located on the majestic bay of Jounieh on the sea coast of the Mediterranean, Le Rodin is a leading Medico Esthetic Spa, for women and men, favored by a faithful clientele, from the year 2000 till present. 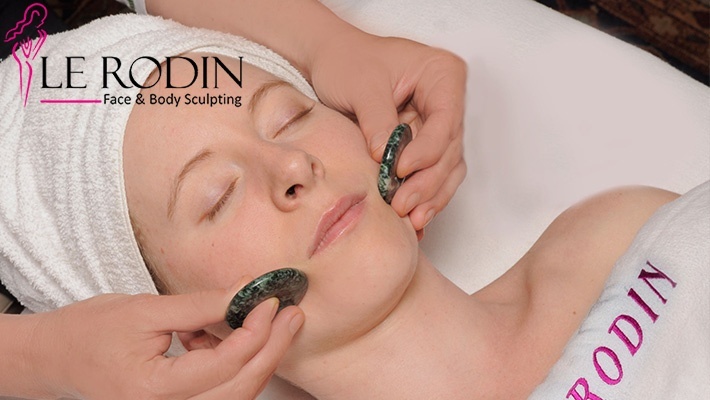 The carefully crafted relationship between natural ingredients and cutting-edge technology enables Le Rodin to create active formulations to ensure maximum therapeutic activity. 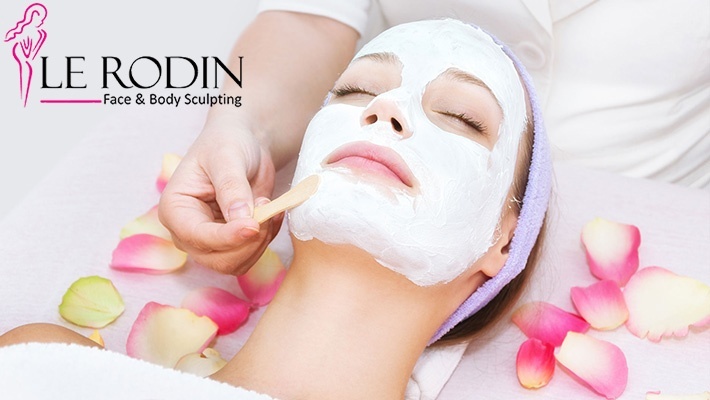 The medical and beauty facials, body care and all the treatments have been created to respect the skin and body’s complex physiology. Come and enjoy an unparalleled experience, unique massage sequences and boosting facials, performed by a competent professional team, always committed to keep one step ahead of the competition! 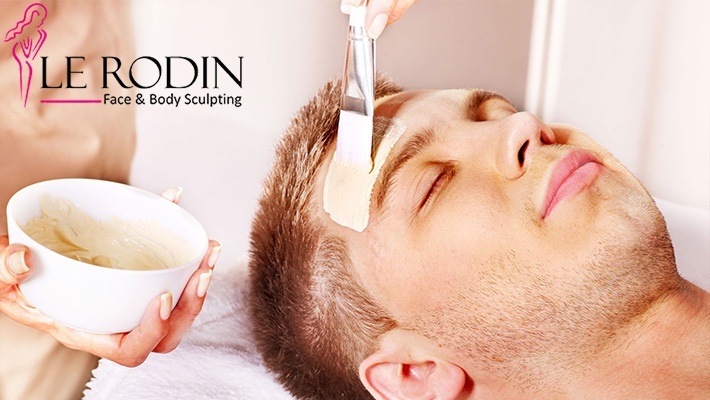 Le Rodin is about providing the time, choice and expertise for women and men of all ages to renew their glow. 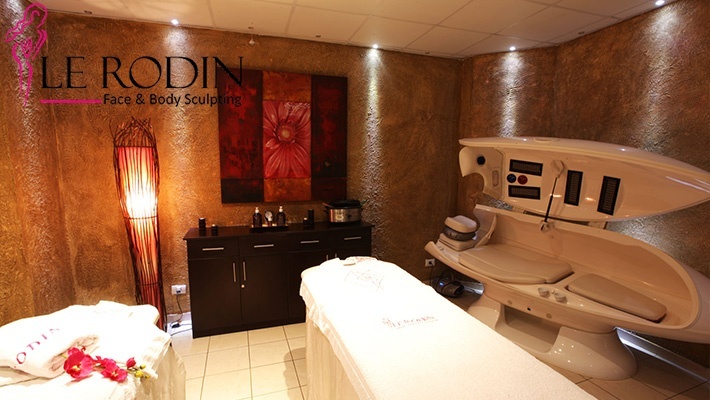 Professionals are on hand to advise and tailor treatments according to the age and need of every customer. 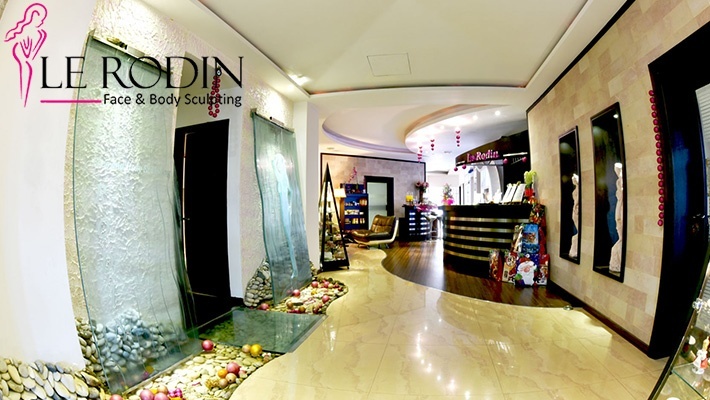 Le Rodin aims to bring to you the best treatments; from luxury facials, make-up, tattoo, body shaping & massages, skin care & rejuvenation treatments, advanced laser hair removal, weight loss programs, re-looking & hair treatments, custom men's treatments & packages, pedicures & manicures and much more. 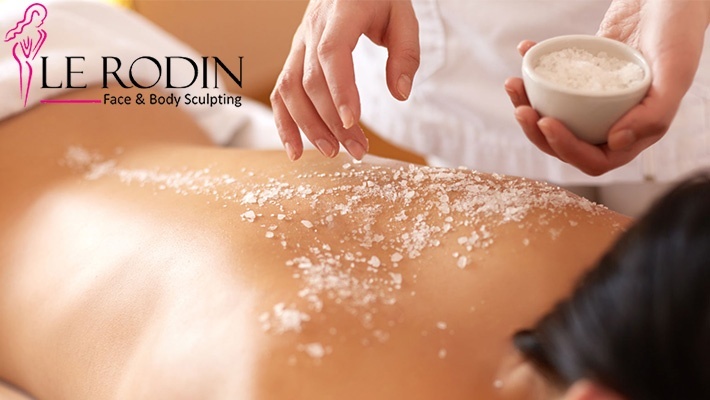 Le Rodin is a place where beauty, comfort, knowledge and personalized attention combine to create a rejuvenating and soothing experience.